Sand Point Yacht Club is a private yacht club on Park Point, inside the Duluth harbor basin on the western end of Lake Superior. Sand Point Yacht Club is 100% member-owned and -run, in a private setting with no transient dockage. 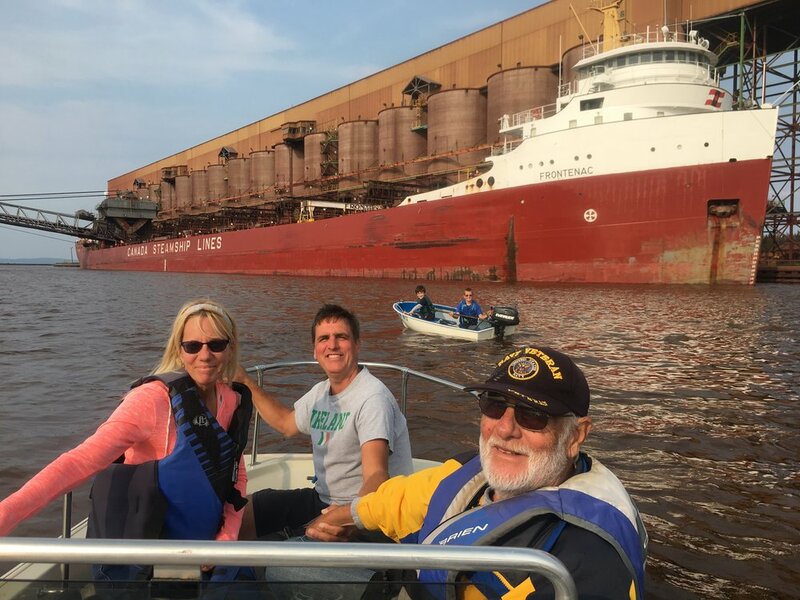 Lake Superior is 1 mile away via the Aerial Lift Bridge, and we're only a few hours by water away from the Apostle Islands, Isle Royale or some of the wonderful places along the shoreline of Lake Superior.